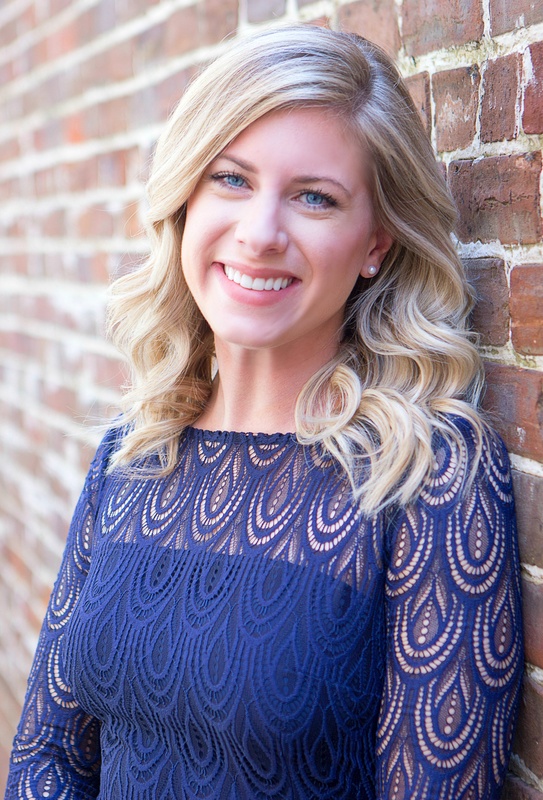 Becca McClure is a passionate public relations professional and works on various client public relations campaigns and projects. Clients love her infectious positive attitude and her strong work ethic. Becca joined the Axia Public Relations team in February 2016. As an expert in our cloud-based DIY ReviewMaxer software, Becca shows our clients how to make more money by leveraging online customer reviews. She has earned her inbound certification and her content marketing certification from Hubspot, through which she gained familiarity with the fundamentals of attracting online visitors, converting leads, creating valuable content and turning customers into promoters. 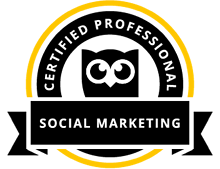 She later earned her social marketing certification from Hootsuite Academy, indicating competency and proficiency in the tactical applications of the essential elements of social marketing, including social media strategy, community building, content marketing and social media advertising. Becca is a proud graduate of the University of South Carolina, where she earned a Bachelor of Arts in public relations with a minor concentration in business administration. 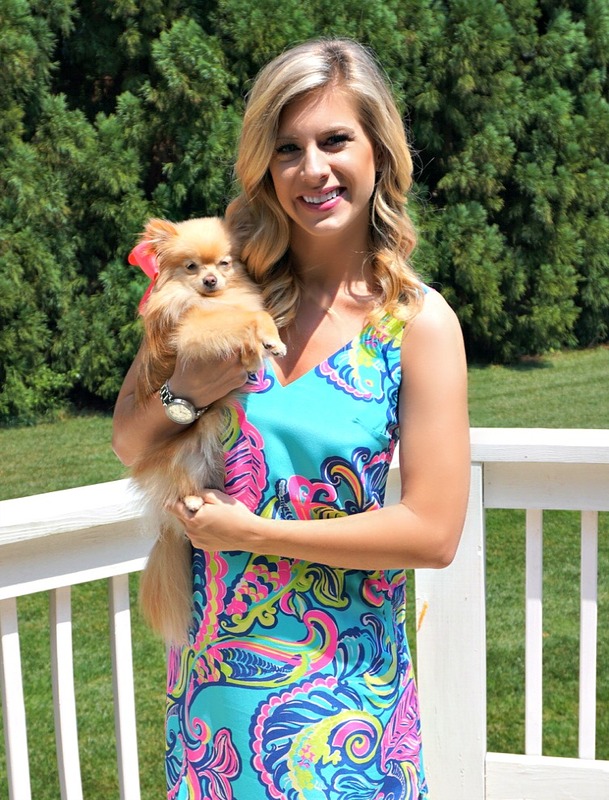 Becca held leadership positions in Zeta Tau Alpha and was a member of the Public Relations Student Society of America and the International Association of Business Communicators. Becca and her husband, who is in the Navy, live in Yulee, Florida, with their miniature Pomeranian. In her spare time, she enjoys traveling, running and volunteering in her church. Read blog posts by Becca.